Wow! I'm over here in the USA and a lot has been going on because of the presidential election. The general media and high profile news outlets are mainly only reporting on anything that has to do with the running candidates. I've been spending my short window of time to investigate on the election since I will be voting. Neither candidate has said they will fight to no longer keep UFOs a secret from the public. It's what I have been waiting to hear! But I doubt I will hear it. The media has been too busy talking about the candidates' embarrassing personal issues to cover the actual important issues that face our country. I have to read about those issues elsewhere. 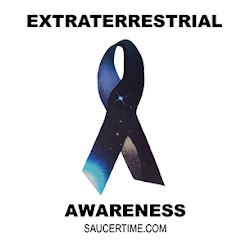 UFOs did happen to pop up briefly during this election; Wikileaks leaked some emails that were sent to John Podesta by fellow UFO investigative enthusiasts, the late Apollo 14 astronaut, Edgar Mitchell and guitarist from the band Blink 182, Tom DeLongue. Both were asking to meet with Podesta to discuss the topic of disclosure on UFOs. It seems as though Podesta never met up with either. His latest report tells of a UFO seen in northern Labette County in Kansas. 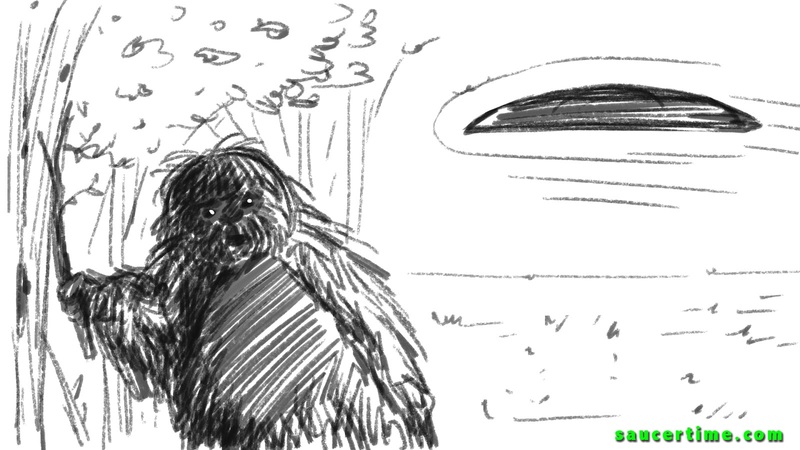 It was a dark gray disk with no dome, windows or lights and was moving at maybe 500-600 miles per hour. 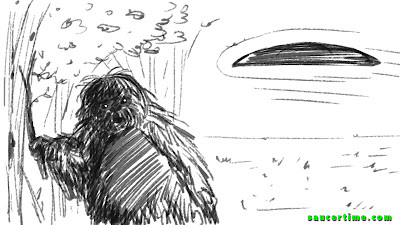 Uptegrove also continues to investigate some very interesting, possible, Bigfoot activity in Cedar County, Missouri. The link to this report is below.